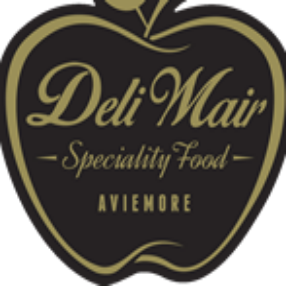 If you’re coming up to Aviemore and looking for somewhere to stay or perhaps some alternative activities when you have completed your bike ride then check out our friends in Aviemore below..
Hearty food with a cycling theme located next to our bike hire shop in the Dalfaber Industrial Estate. Luxury hotel and self catering accommodation near Grantown on Spey. We are offering free delivery of our rental bikes to Muckrach Lodge this season. 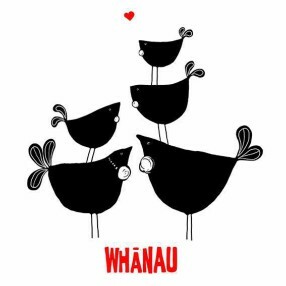 This small and friendly B&B is the perfect place to stay to enjoy it all, they pride themselves on comfortable and immaculately maintained accommodation. 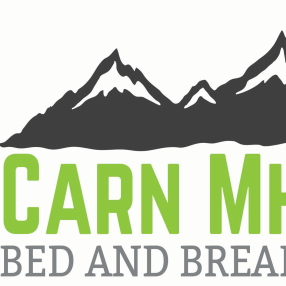 Mikes Bikes are offering free hire bike delivery to Carn Mhor this season. Well worth a taste! We were lucky enough to have a private tasting session after a hot ride up the Burma Road, no better way to finish a bike ride! 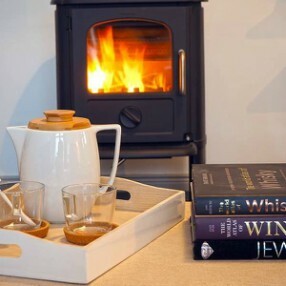 Luxury and unique holiday homes in the Cairngorms National Park. Great North Lodges are a group of traditional and luxury self catering properties in the Cairngorms, we can offer a free bike hire delivery service to most of their lodges. 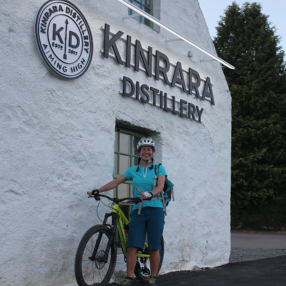 Great cycling friendly accommodation with a Scottish Twist. 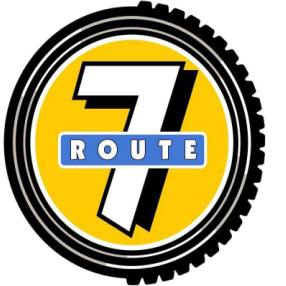 The owners Kirsty and Kev will look after you very well, oh and the B&B is also on Cycle Route 7! Located above our shop in town, the Deli is perfect for a take-away coffee after your bike ride or for a bite to eat! ‘A wee place for Adventures in the Cairngorms’ – FOR 2018 Mikes Bikes are offering free delivery to the Whakamahorahora holiday house. Appin Properties are proud to offer quality Self Catering Accommodation in Aviemore and Boat of Garten – with properties sleeping from 2 – 15 they have something to suit everyone. Click here for more..
A great activity just outside of Aviemore. 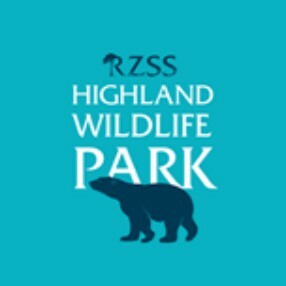 Go and check out the Polar Bears and Tigers!